In these modern times, upgrading your home can and should look like a lot more than just a nice new coat of paint or stainless steel appliances. 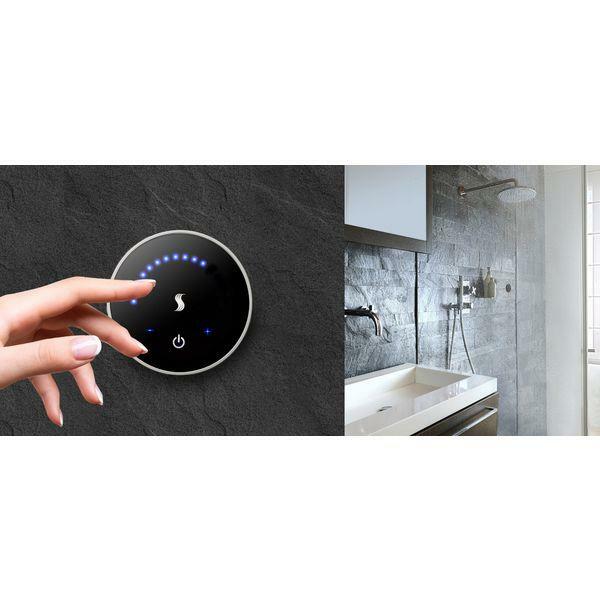 For all you techies at heart, you can live in a comfortable home that reflects your passion for cutting-edge advancements with the simple touch of a button. We’ve rounded up some of the best and most fascinating smart home technologies for a positively futuristic home remodel. Being able to control your home with the touch of a button is the stuff that futuristic dreams are made of, so it only makes sense to include remote control blinds as a part of your techie home upgrade plan. Install motorized blinds in your home not just to look cool, but to effortlessly set the mood for different times of the day and even set a schedule that will help you to save energy. 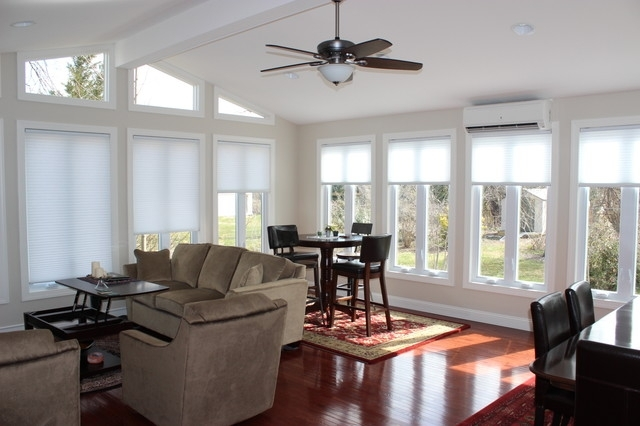 You can find remote control blind options for your home windows in many brands, including Bali Blinds. A techie cannot live off of gigabytes alone—they’ve got to eat, too. Sure, a regular refrigerator would work just fine, but there are most certainly more technologically-advanced options than just a crisper. Using NASA-inspired smart home technology, the Sub-Zero IT 36CIID has an air-purifying function that acts as an antimicrobial and rids your fridge of mold every 20 minutes. The harsh sound of an average alarm clock that jolts you awake in the morning is never a pleasant way to wake up. Instead of rising to the earsplitting noise of an emergency siren to get you up and moving, try something a little more natural. The Yantouch Diamond + is an alarm that will gently and gradually wake you up 30 minutes before your preferred time, so as to not disturb you during a deep sleep. As it begins to stir you awake, the Yantouch will also start to project a soft light that simulates the sunrise, along with the sound of canaries. 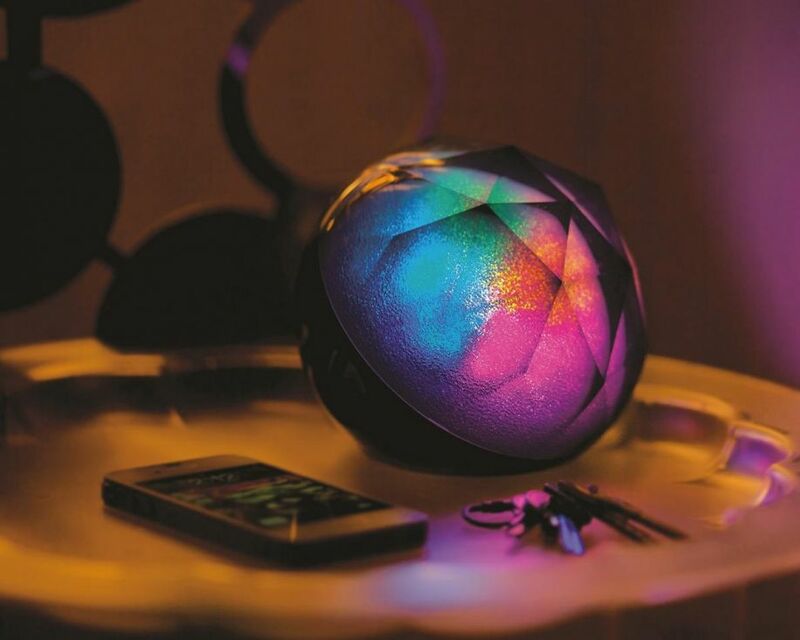 Yantouch can also lull you into a deep sleep at night with its sunset simulator and soothing music that will both gradually begin to dim as you fall asleep. Think of it as your best morning wake-up call and most relaxing night’s sleep every time. As techie homeowners, we can appreciate great design when we see it. That’s why we appreciate the Thermasol Microtouch System, not just for obvious aesthetic reasons, but because it intuitively manages your steam shower preferences and temperature settings to give you the most enjoyable and comfortable experience every time. With the amount of work you do every day, don’t you deserve a steam shower control panel that knows you better than you know yourself? We thought so, too.